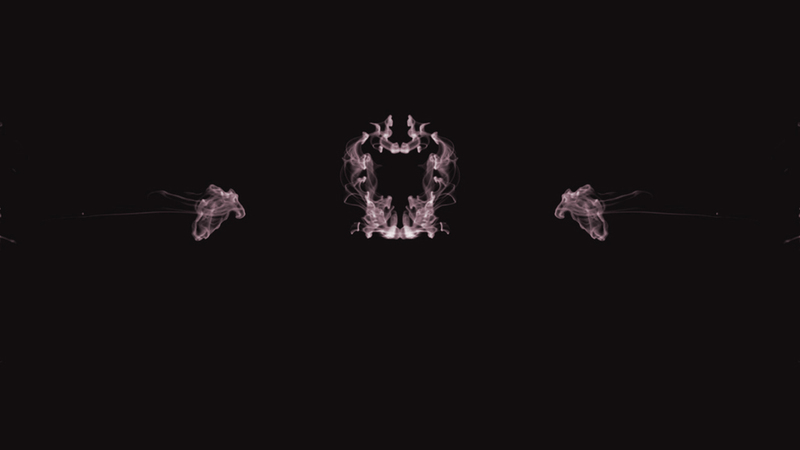 Striking a balance between analogue and digital mediums, hipnotic film OPIUM, was awarded the Swatch Young Illustrator’s Award for animation. 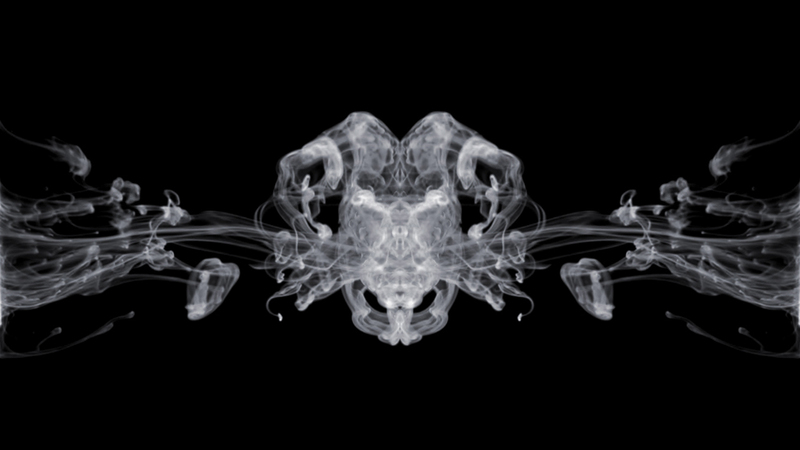 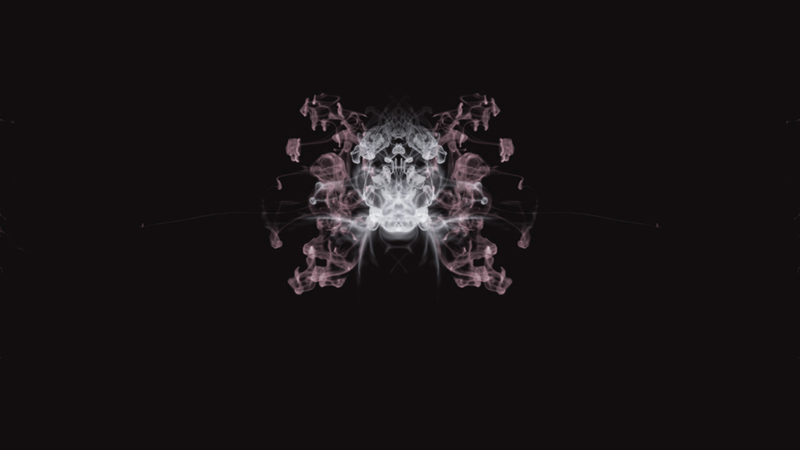 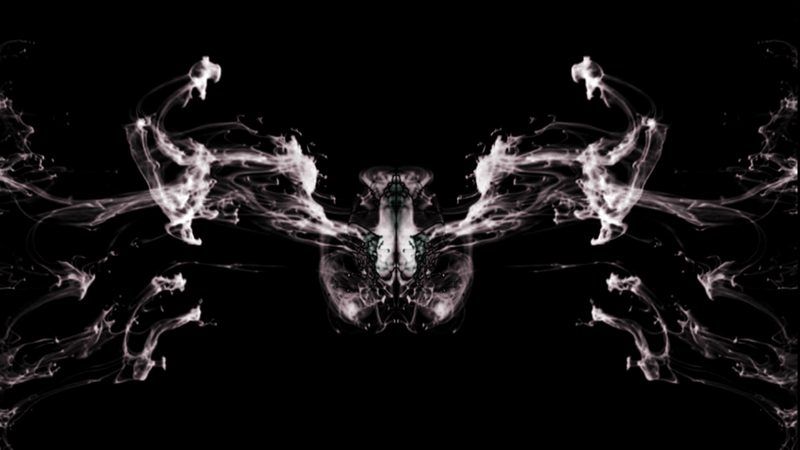 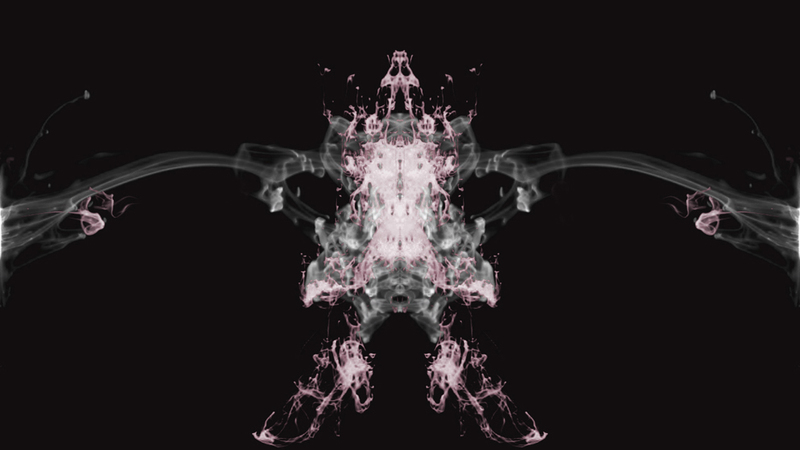 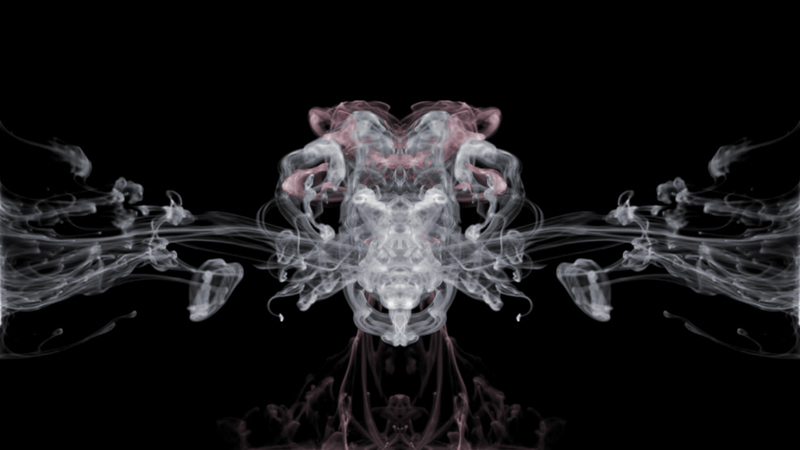 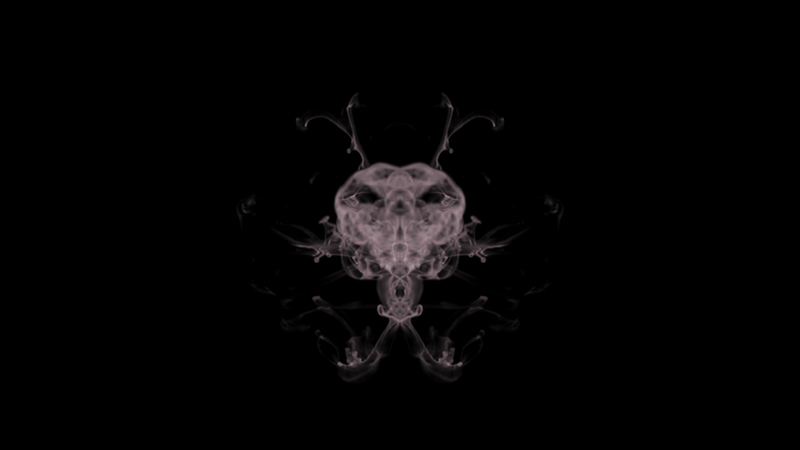 Ink drops were filmed, colours edited, effects mirrored and looped to imitate smoke entering the human body. 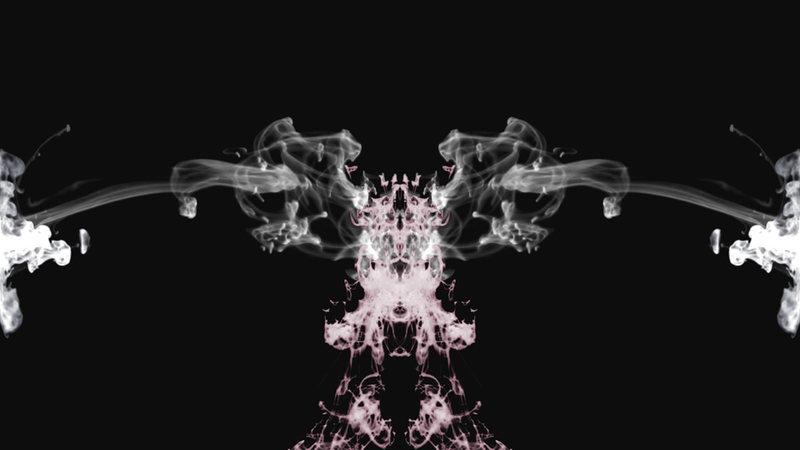 Music was composed to present a dance into the subconscious, a rush of pleasure, impaired vision, and hallucination representing the mental vision that becomes clouded by the smoke’s effects on the central nervous system. 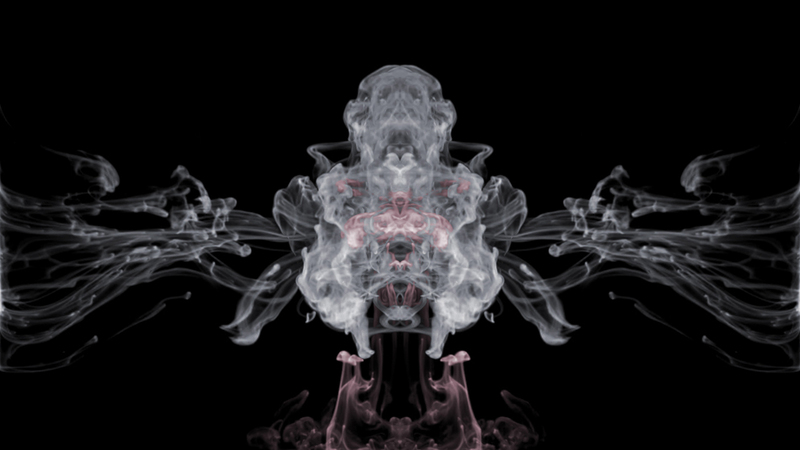 The floating smoke becomes a kaleidoscope of fantastic forms that transform into flowers, skelletons and ornamental figures to reflect a state of mind somewhere between clarity and the subconscience. 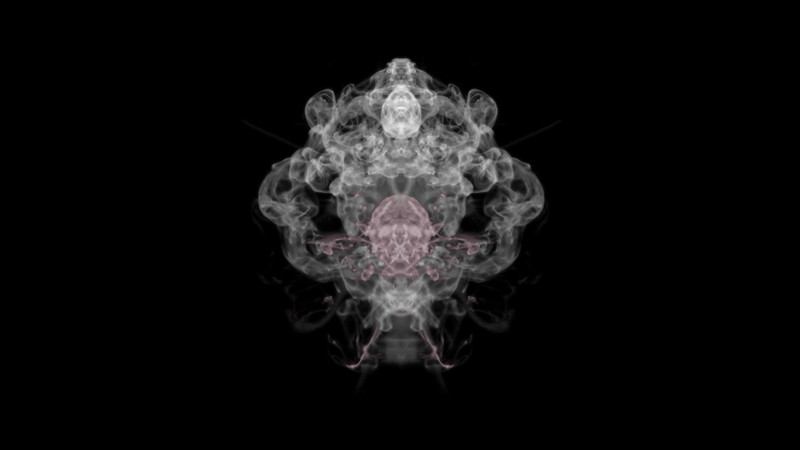 The animation OPIUM enables the viewer a trip into subconsciousness. 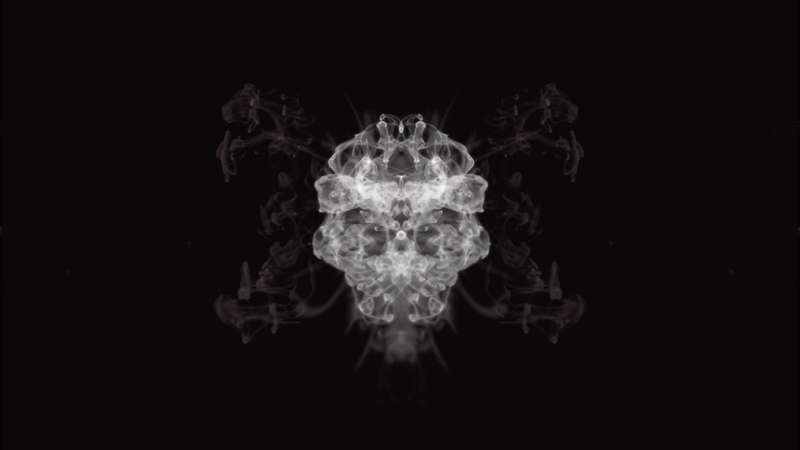 While watching these transformations, the state of mind becomes unsure - clearness and halucination is blurred.